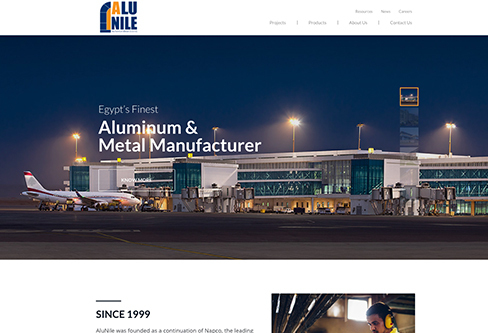 We are excited to announce the launch of AluNile’s newly designed website. 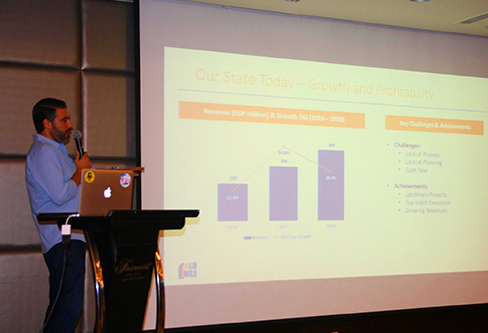 AluNile hosted its annual company Iftar at the Fairmont Nile City Hotel – Cairo on 4th of June 2018 for all its employees, represented by its board members, directors, managers, and staff. 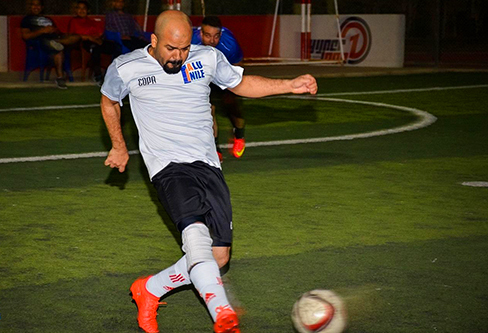 The first AluNile’s Ramadan Football Tournament took place at the Mena Garden City sports ground. This was a celebration for colleagues, families, and friends.